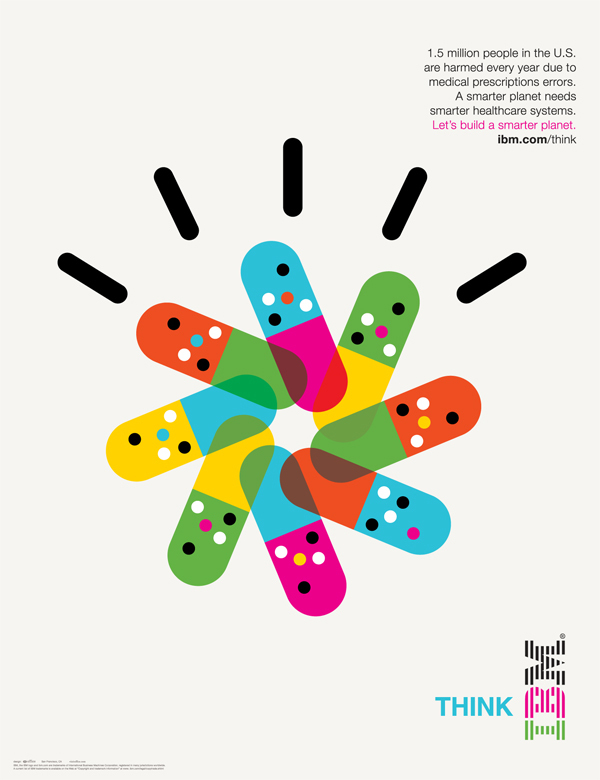 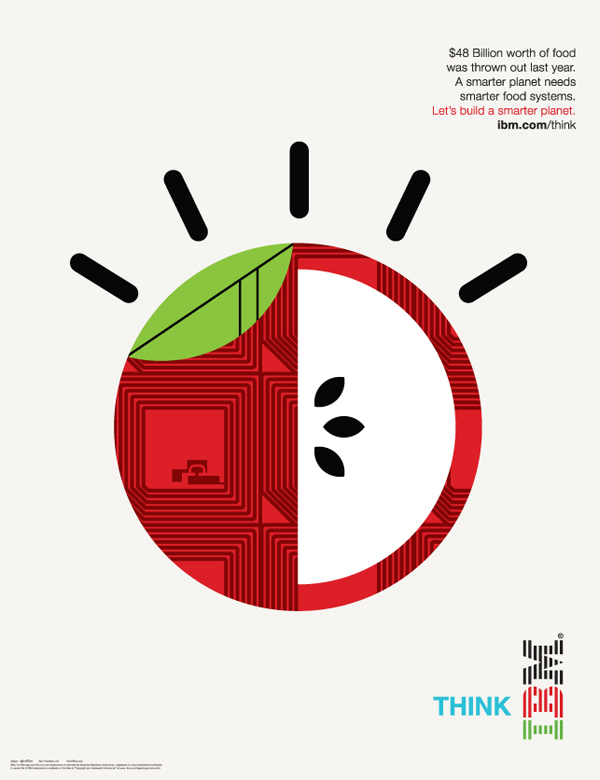 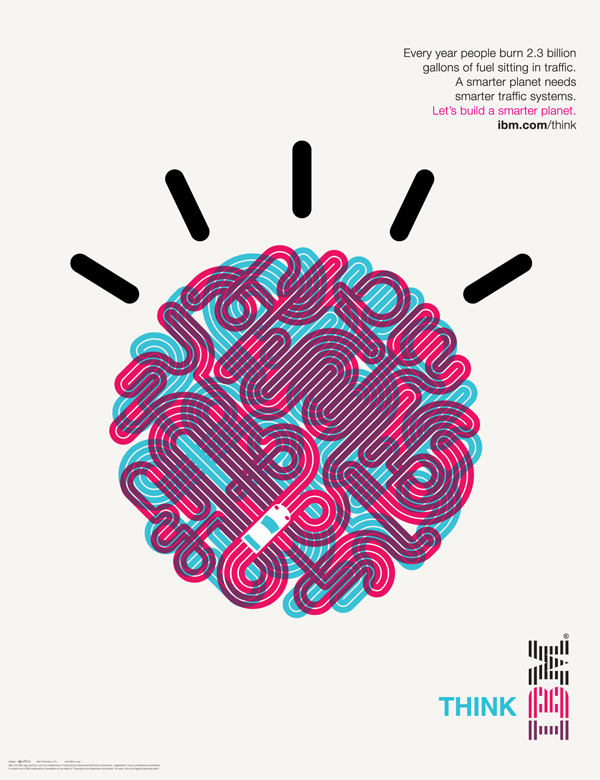 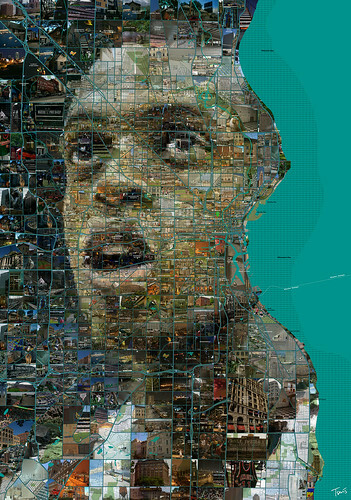 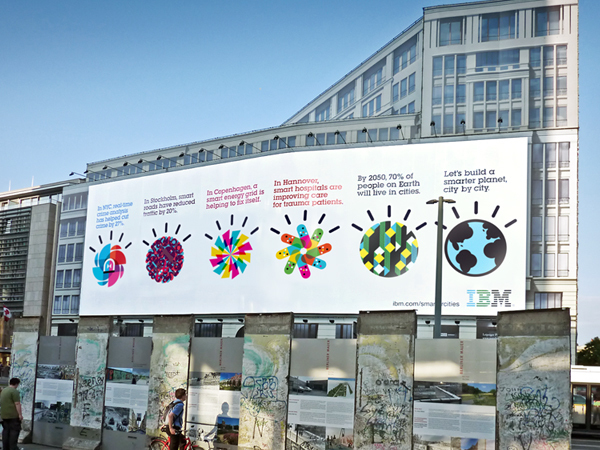 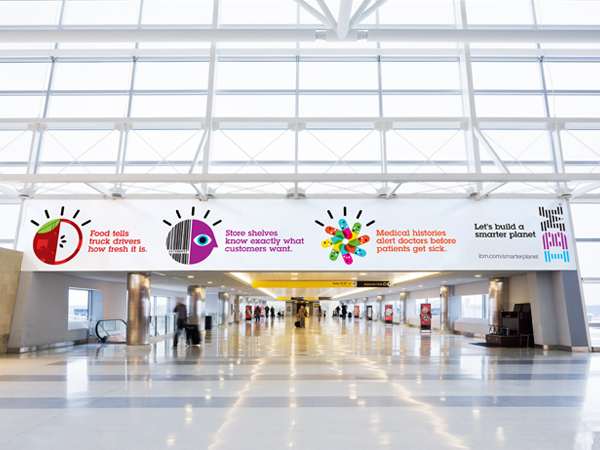 IBM’s Smarter Planet campaign is a collaboration between Office and Ogilvy & Mather New York. 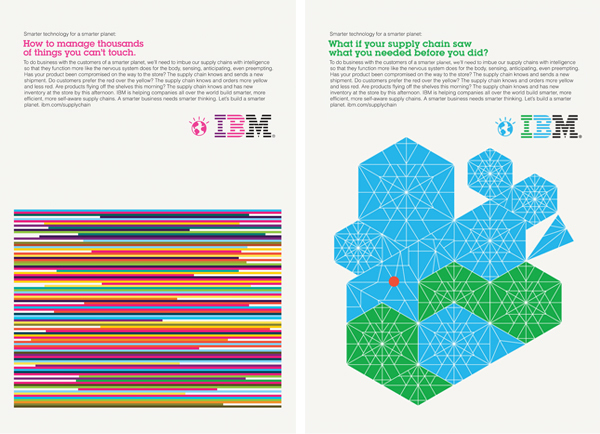 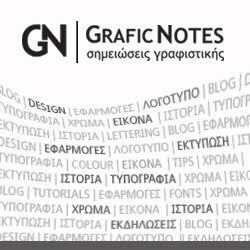 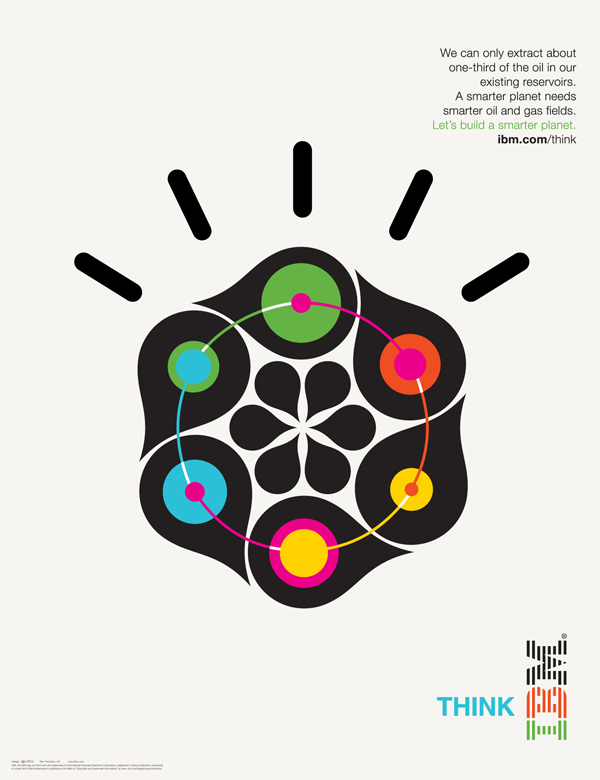 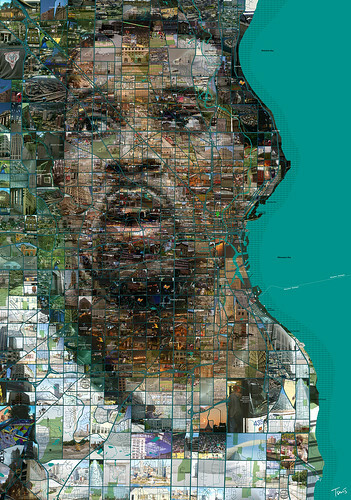 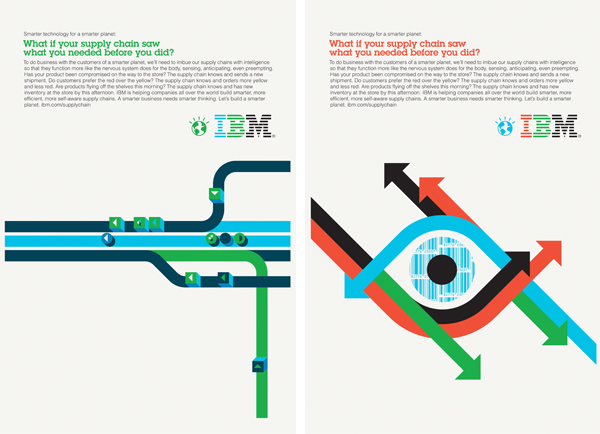 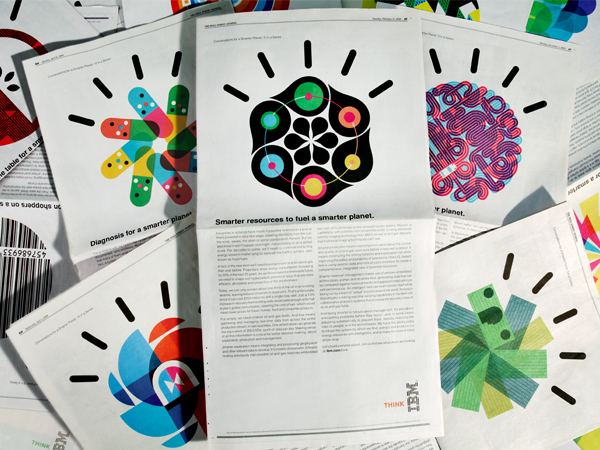 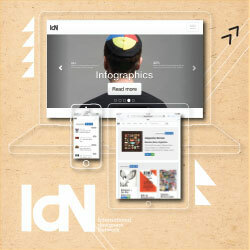 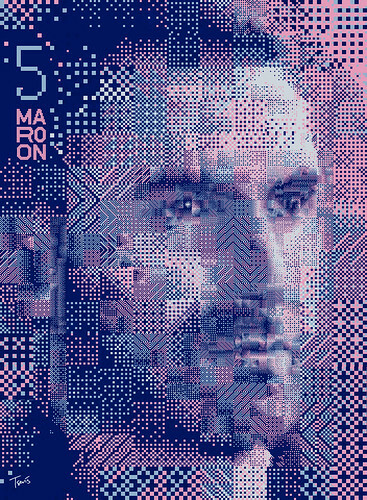 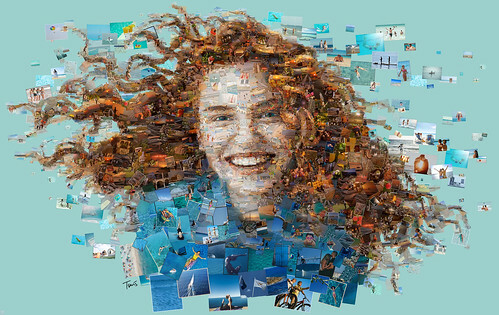 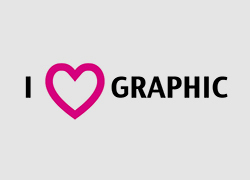 The concept was to create a visual vocabulary for IBM. 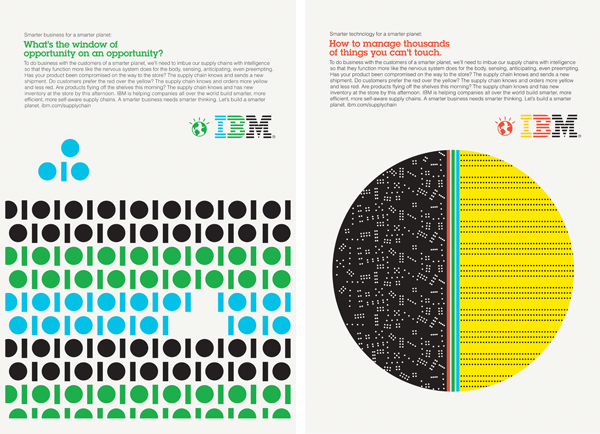 Office Inspired by IBM’s vision to help solve the world’s biggest problems, and influenced by Paul Rand’s original design vision for the company. 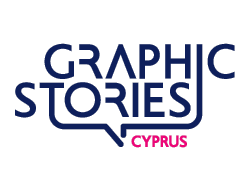 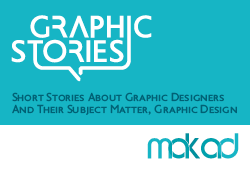 This lead Office to develop dozens of bold, colorful, iconic illustrations to narrate a series of stories. 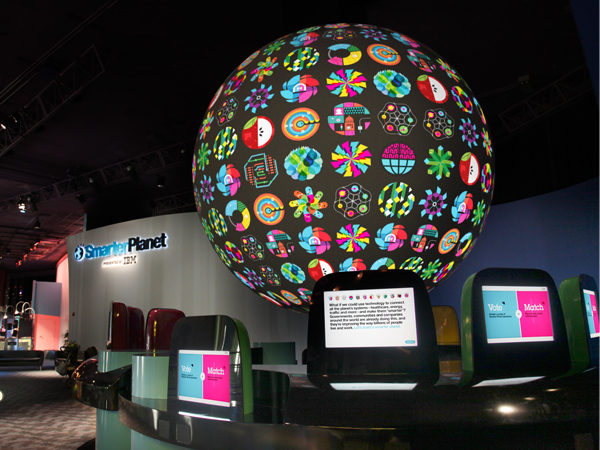 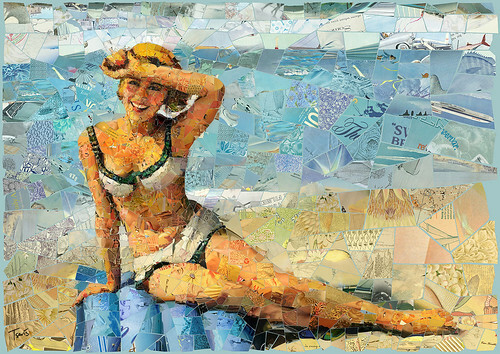 The icons appeared in print, outdoor, and digital ads around the globe, and are featured in a Disney EPCOT attraction.